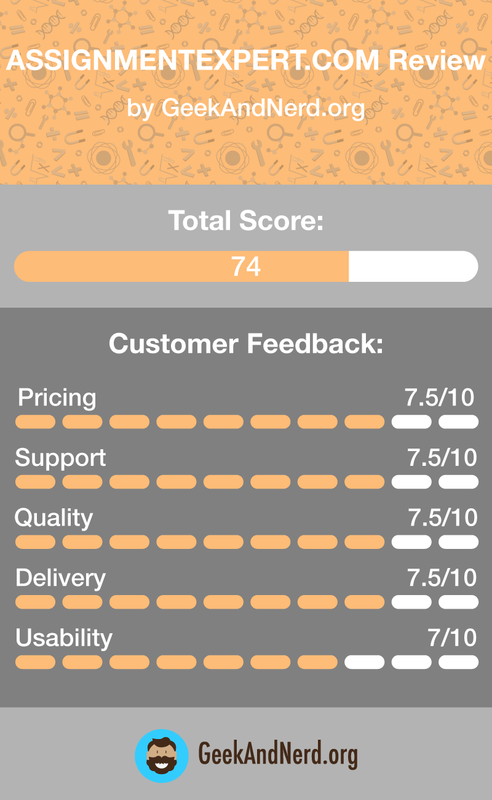 Assignmentexpert.com Review [Score: 7.4/10]: Does It Offer High Quality? You pay attention in class and you try to keep a strict study schedule. Despite all this, you sometimes have difficulties with doing your homework and very little time to complete big assignments. Could Assignmentexpert.com offer a solution to your problem? This is a service for online homework help which is growing in popularity. Read this assignmentexpert.com review to find out if it offers what you need. With over 30,000 assignments completed to date, the service appears to be trustworthy. They have a high success rate and lots of positive reviews. There are also some complaints, however, so it pays off to get more information on the person who will work for you and on the guarantee before you get to use the service. 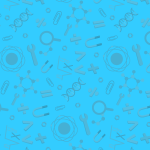 The service provider offers homework assistance for several academic disciplines including math, physics, chemistry, biology, engineering, economics and programming. You get to place an order and to receive the ready assignment so that you can turn it in. The work is done by professionals who solve problems and write reports from scratch. There is a money-back guarantee available. As usual, it is subject to terms and conditions. There is no price chart or calculator on the website of the service provider. When you submit an assignment, you will receive a free quote in the first place. The price of the service will depend on the academic level, the level of complexity of the assignment and the amount of time which the writer will have to complete it. There are no discounts advertised. When you receive a quote, you will be able to decide whether the price works for you or not. The service is of good quality overall, judging by the examples provided directly on their website. Still, every professional is different and this is worth pointing in the assignmentexpert.com review. You have to ensure that the person who will do your homework for you has sufficient knowledge and experience in the respective academic field, be it programming or economics. In general, you shouldn’t expect delays or other issues. Remember that if the work isn’t accurate, you should be able to get your money back. You can use the live chat to reach the service provider directly. Alternatively, you can send an email. There is no telephone number available so you cannot speak to a representative directly. Still, you should expect timely and helpful replies to your queries. There is a page for direct assistance, which is available for free. If you enter a question on any academic discipline which help is offered for, you can get an answer. Unfortunately, this service doesn’t work very fast. The homework examples presented on the website, on the other hand, are quite useful if you are struggling with the same or similar assignment. The blog has both helpful and fun posts. Students can get great practical tips from it. What is the conclusion of the review? Assignmentexpert.com is a helpful provider of homework writing services. Used this service once and was not very happy with the results. I’ve checked the samples on their site and thought that my paper would look somewhat the same. What I got was a simple essay with poor introduction. Maybe it’s just me and I had high expectations, don’t know. But I won’t use their services again.